I love pop culture and part of what I love about it is how it inspires my magical practice, especially in developing practical techniques. 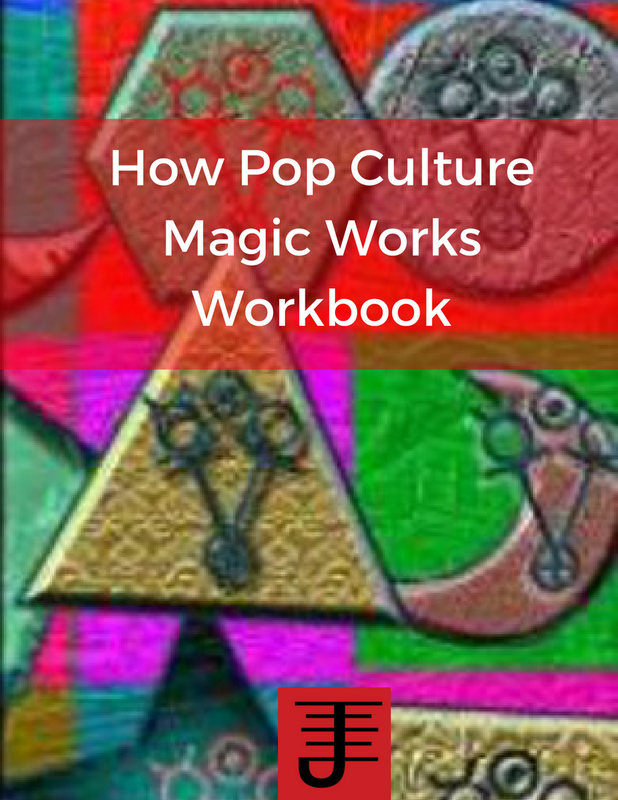 If you look at the pop culture you love with a critical eye toward exploring the mechanics of pop culture magic, what you can discover is how take some of the ideas and apply them to your magical work. In the video below I explain how you can go about doing this. An energetic tank reserve provides you magical energy to draw on when you need it. Learn how to set on up and refill it if you've used it up. In this video I explore why taking care of your body through exercise and food is important to your magical work. I discuss how we can take a proactive approach to health magic and why we need to look at our health holistically. I've been fascinated with health magic for a long time. In this video I share where that fascination began and some of the work I've done with health magic. I explore the relationship of magic karma and dharma and why we need to recognize that we are shaped by what we manifest as much as we shape it. With great expectation comes great disappointment, or why the inability to let go actually stops your magic in its tracks. 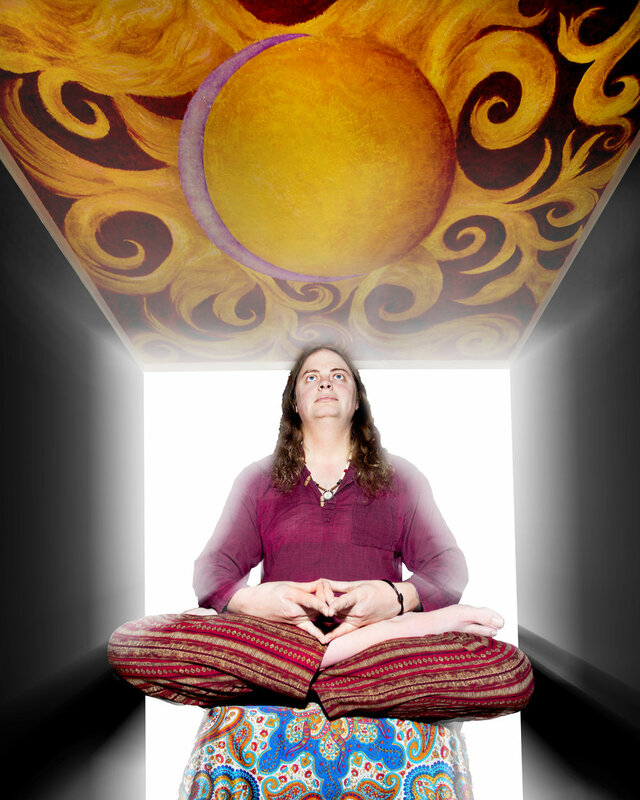 In part 7 I discuss coagulation and the reality that the alchemical process never really stops. You are always transforming yourself and the world through the work you do. In part 6 I discuss the alchemical process of Distillation and how I applied it to my life when I lived in Seattle. This week I discuss how I applied the Alchemical process of Fermentation and putrefaction to my life during my 7 week magical working with the principles of alchemy. 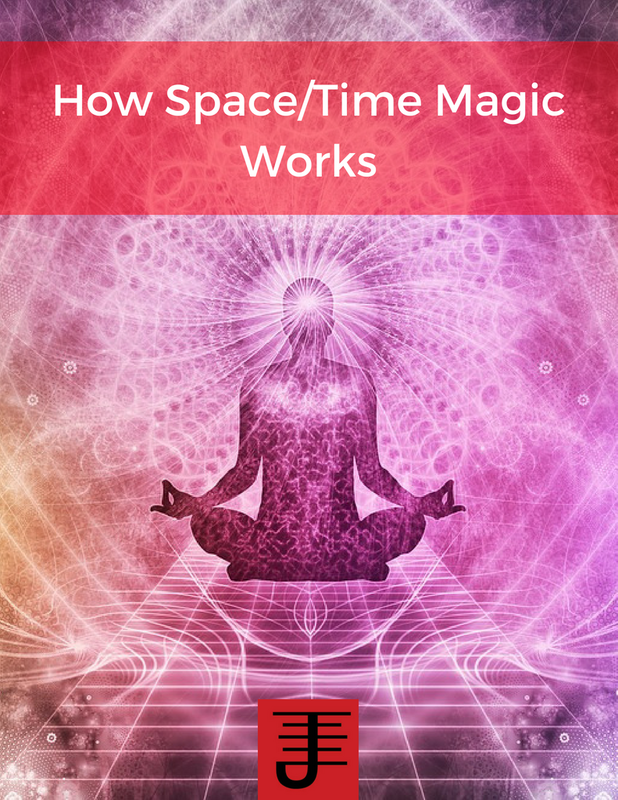 In part 4, I discuss the alchemical process of conjunction and Why the process of transformation isn't something we are in complete control of, and how we can accept that and use it in our magical work. 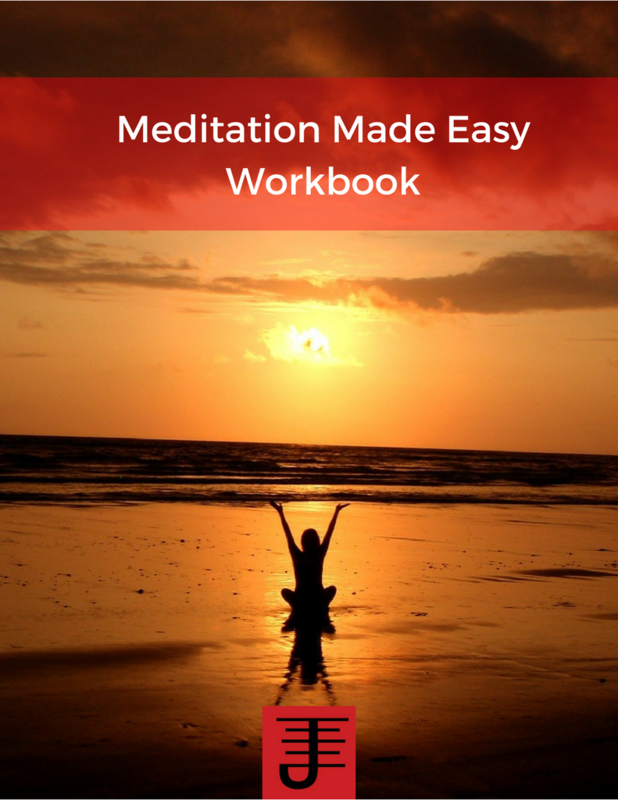 How I used the 7 stages of alchemy to change my life. Part 1 focuses on the stage of calcination. What is the Magic in Magical Experiments? What is magic in magical experiments? 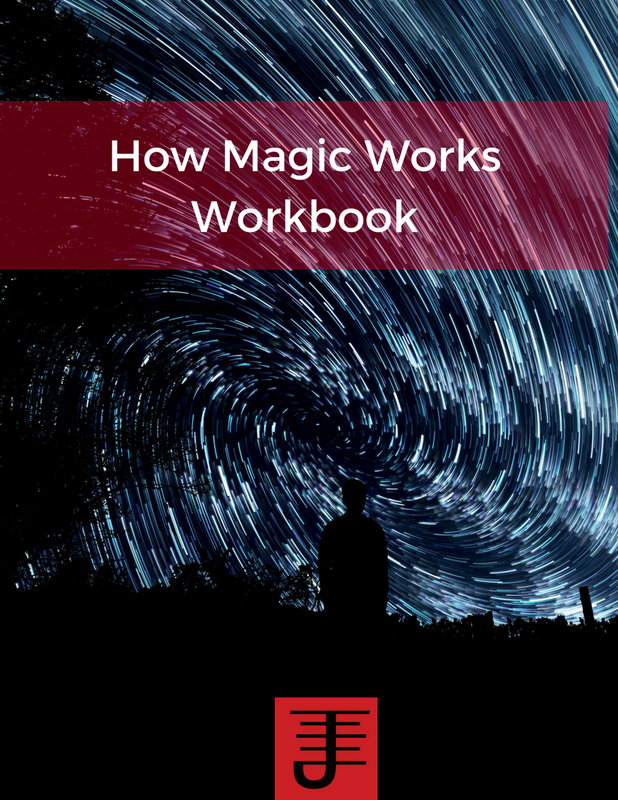 I share my approach to magic in magical experiments.